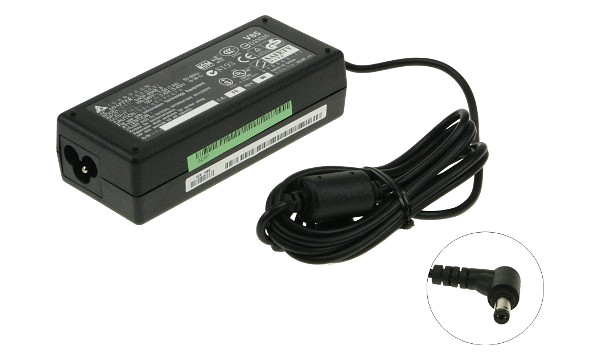 Replacement charger suitable for most Acer Laptops and ultrabooks. Apple Blueflame 24W Charger - Special Offer! 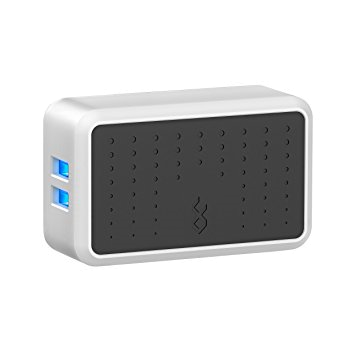 The BlueFlame 2 device wall charger can charge fast up to 2 devices. 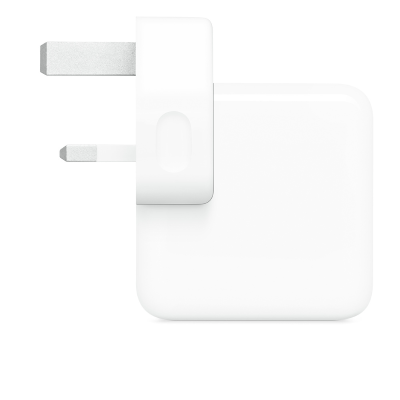 The Apple 61W USB-C power adapter offers fast, efficient charging at home, in the office, or on the go. 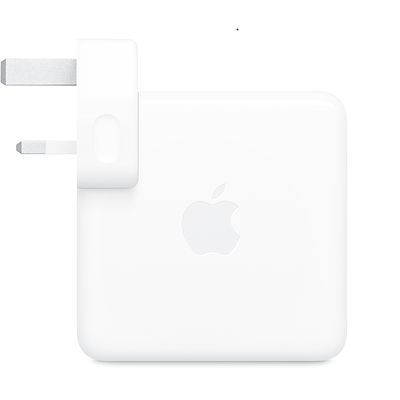 This adapter is compatible with MacBook Pro computers featuring a USB-C port. 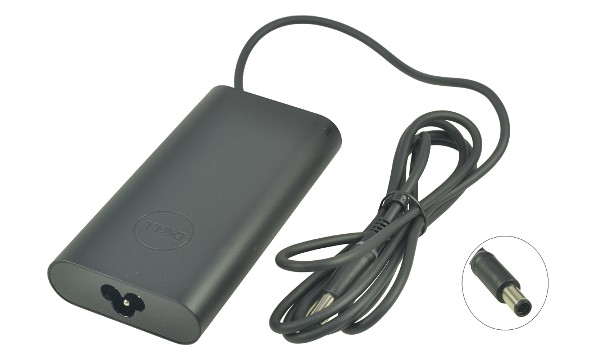 Replacement charger suitable for most Dell Laptops and Ultrabooks.